Life Skills Awareness wants to listen and provide insight into struggles that you and your partner are facing. Whether it’s communication, intimacy, conflict resolution, parenting, or any other challenge you are going through, we can provide a safe space to work through each conflict to find a resolution. HOW CAN WE GET PAST AN AFFAIR? Relationships are a constantly evolving thing and there will always be ups and downs in any partnership. 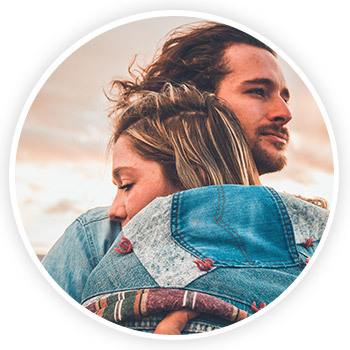 If you and your significant other are in a valley and want guidance on how to navigate the terrain, our couples therapists will be there to listen and offer support. Working with a counselor can be intimidating, it’s not always easy to talk about yourself and your relationship, and taking that first step can be the hardest part. But we will help to facilitate a conversation that seeks to rebuild trust, improve communication, and renew the emotional connection that brought you together in the first place. With each session, we will focus on finding the root cause of your conflict, and through a variety of methods and techniques, we will help you to better listen and understand your partner in order to move forward in a healthy and loving way. Relationships are hard, but you don’t need to go through it alone. Life Skills Awareness will provide the tools and the resources you need to build a stronger bond with your significant other.